We're celebrating Ivy Scraps 6th anniversary. 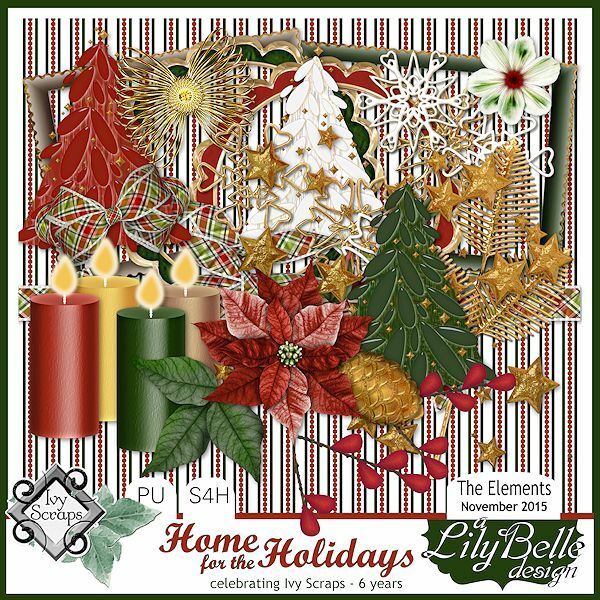 Each designer at Ivy Scraps created a kit with a Home for the Holidays theme which will be given away to our members during November. 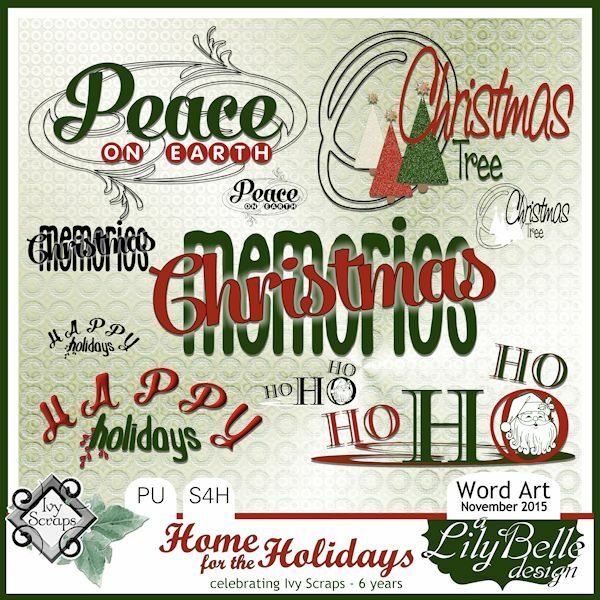 This is the kit that I designed and which will be available in three parts for free download through the Download-A-Day event. You can collect this kit in the D-A-D thread in the Birthday forum on November 1, 5, and 10. Thank you so much Fay, for these beautiful pieces to start the party rolling!! WoW looks like a phenomenal kit. Thanks so very much for all the marvellous gifts. Looking forward to DD. Thank you Fay for being so generous in what you have designed to give away this month. Thank you so much Fay for these wonderful parts of HOME FOR THE HOLIDAYS. I really appreciate all the hard work you have put into them and the Daily Download at Ivyscraps.